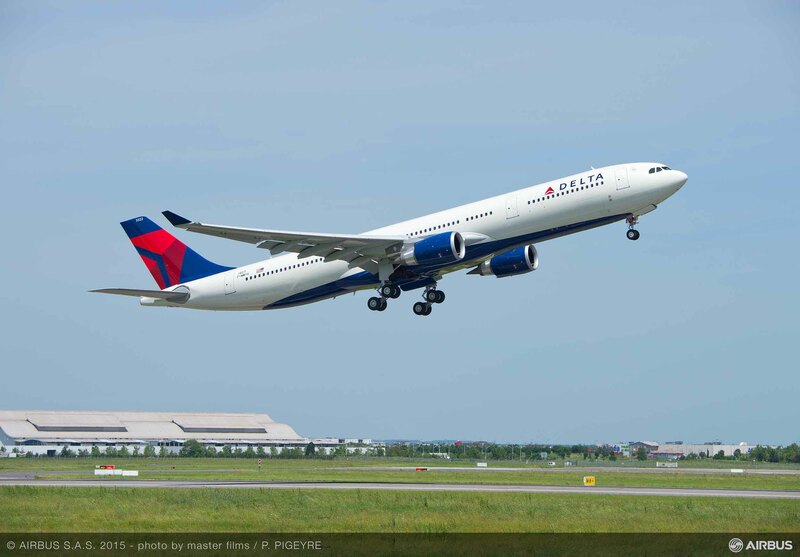 Airbus added some 400 airplanes to the ranks of a worldwide fleet of airliners now benefitting from its Skywise predictive maintenance service as Delta Air Lines on Monday entered into a multi-year contract to expand its use of the tool to include all of its A320s and A330s. The so-called open-data platform tracks and analyzes operations and performance data and assesses failure probabilities to anticipate maintenance tasks. Since the program’s introduction at the 2017 Paris Airshow, Airbus has signed contracts with 29 Skywise customers covering more than 3,000 aircraft. According to Airbus, Skywise applications help airlines reduce operational interruptions, maximize aircraft use and aid flight operations. Its predictive maintenance capability allows them to turn unscheduled maintenance into scheduled maintenance, thereby streamlining operations. Delta and other airlines contributed to the development of Skywise by co-designing, testing, and making improvement recommendations about some of its features. Skywise allows Airbus, airlines, equipment manufacturers, and maintenance providers to tap into vast amounts of aircraft operational and performance data and identify areas of improvement. It can gather and track many thousands of data parameters on aircraft in operation, not only helping airlines to troubleshoot faults early, but to improve parts design and production quality. The system also has become part of Airbus’s wider effort to make maintenance services a profit center in its own right.